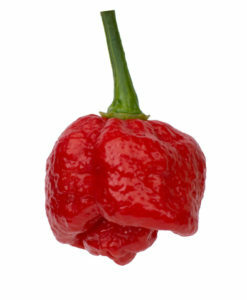 10 – 7 Pot Primo Seeds shipped in a bubble envelope. 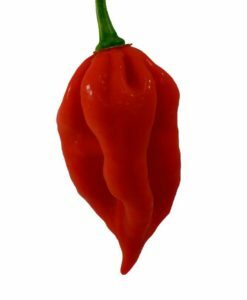 The elusive Primo pepper. 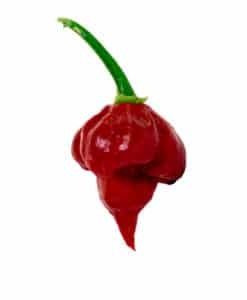 This is a very rare pepper and true primo seeds are hard to come by. 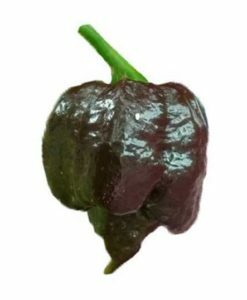 The 7 Pot Primo is very distinctive with its long skinny “tail”. 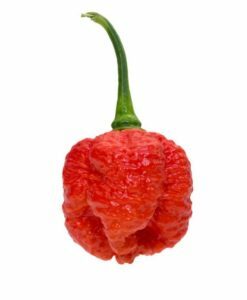 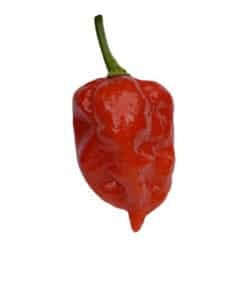 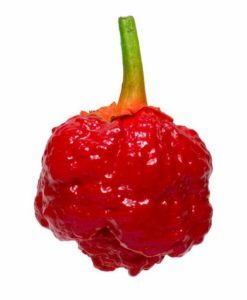 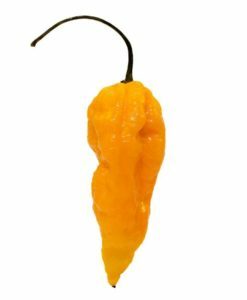 Some recent peppers cultivators have tried to replicate this look because the tail is just terrifying (ie Carolina Reaper). 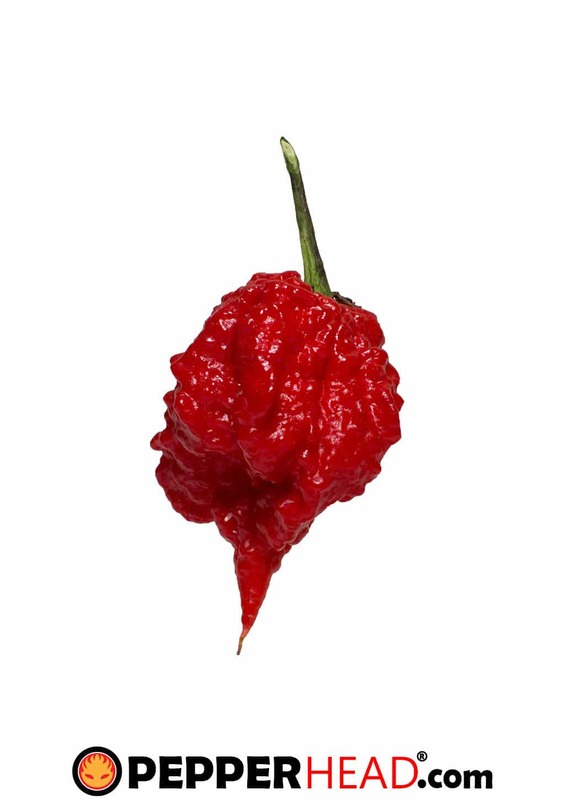 When you just look at this pepper, you know it’s going to be INSANELY hot.